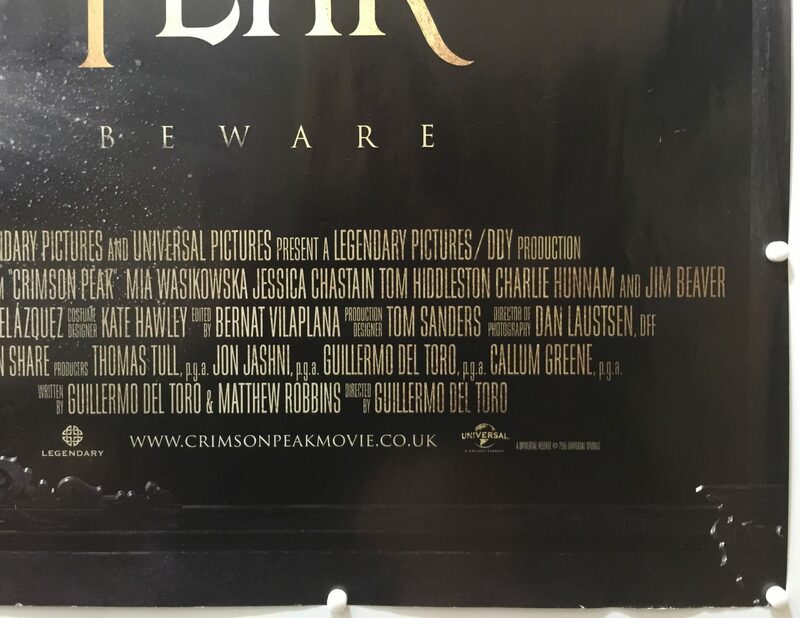 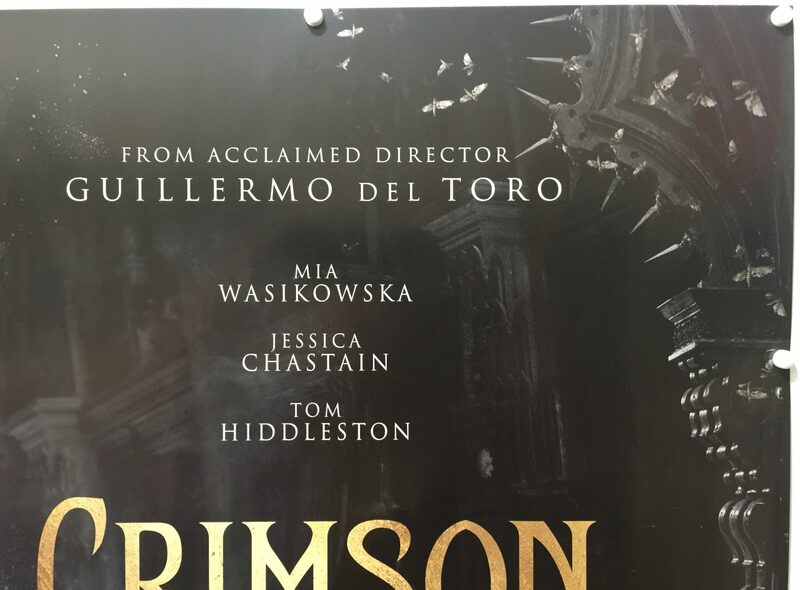 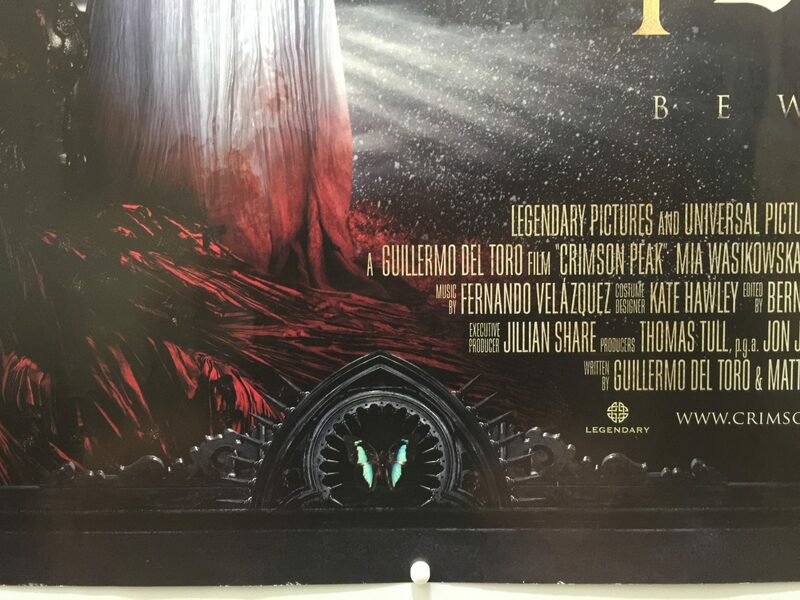 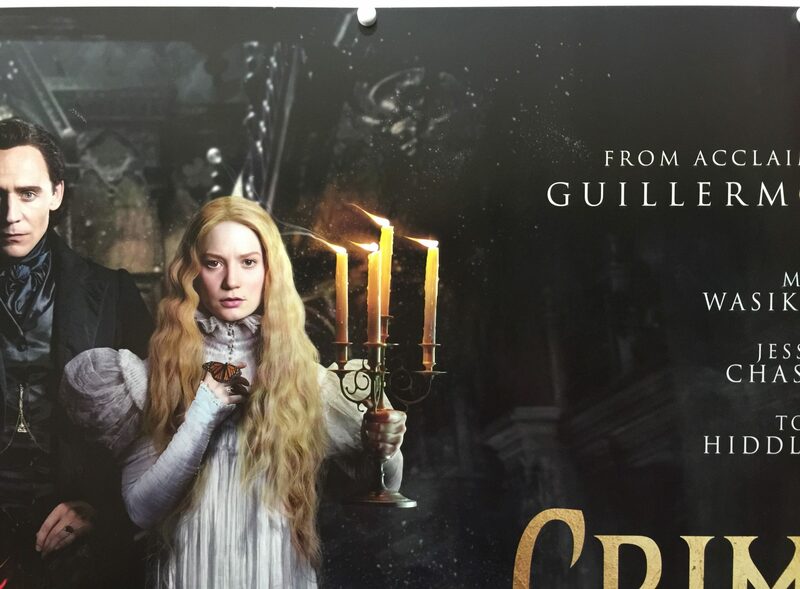 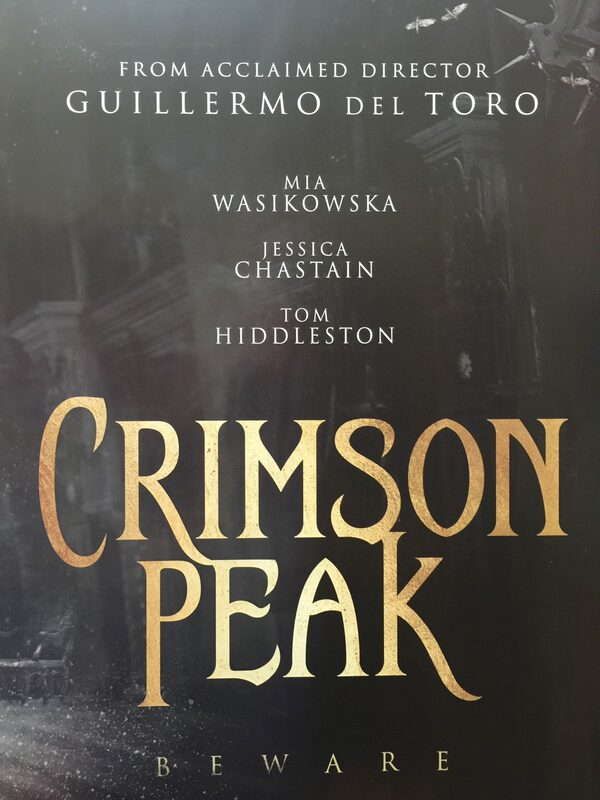 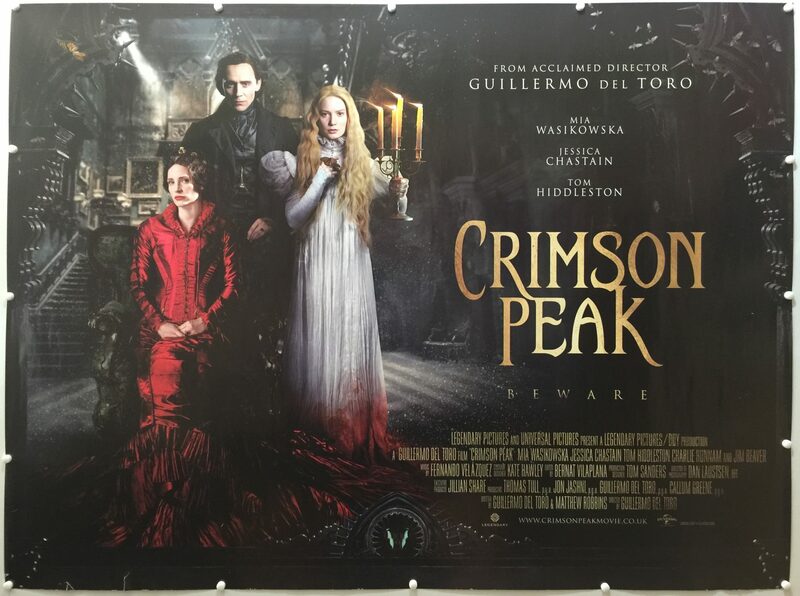 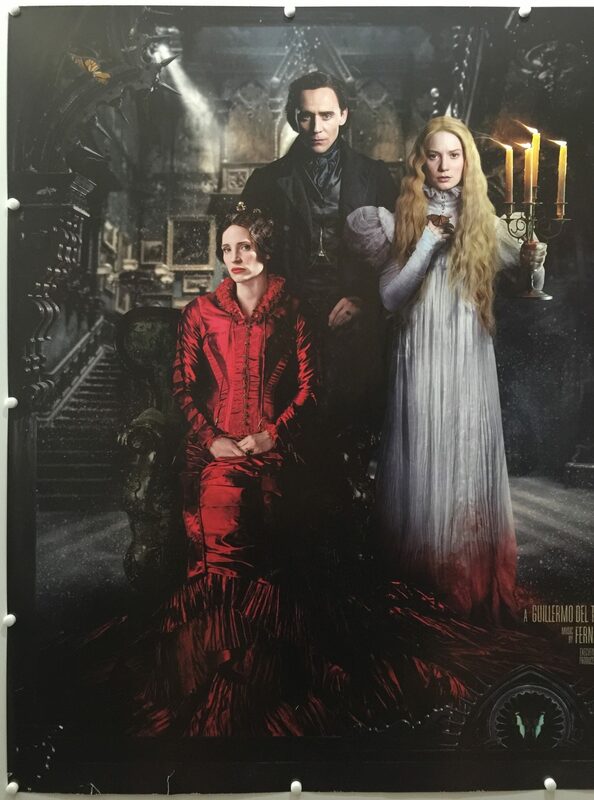 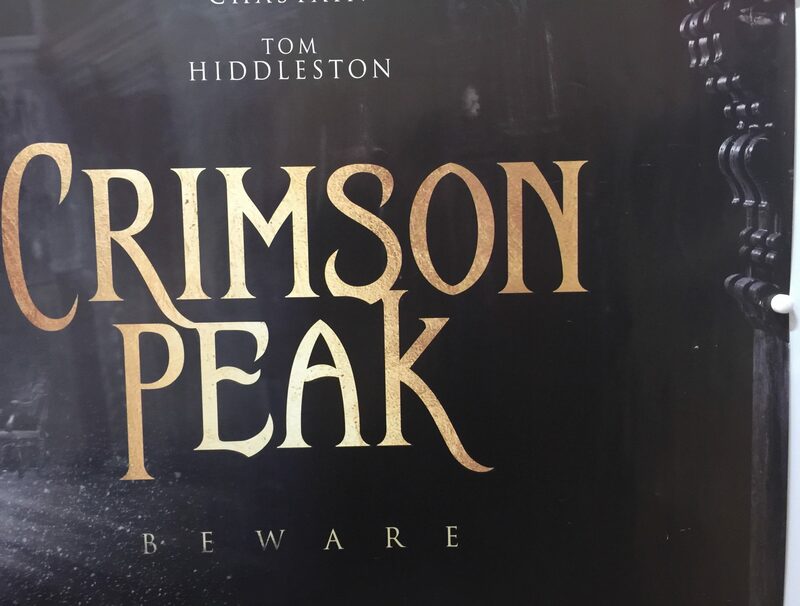 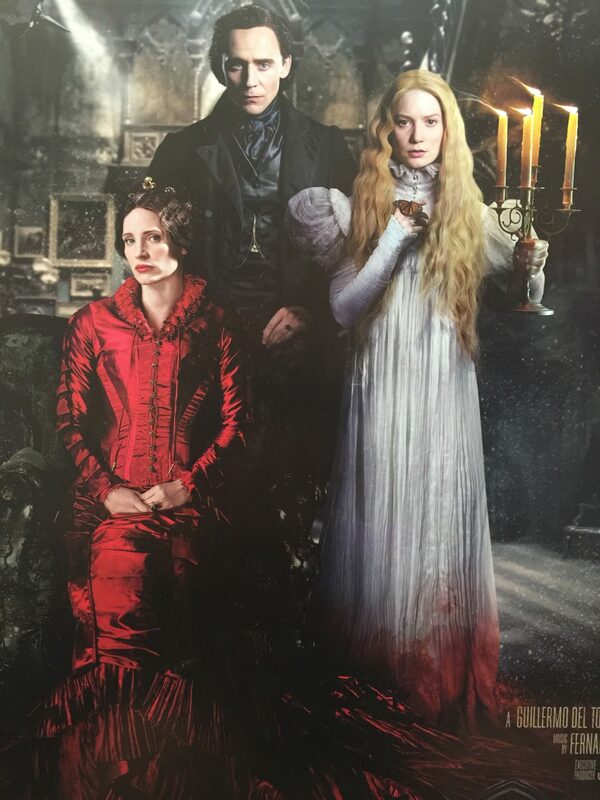 Crimson Peak is a film directed by Guillermo del Toro, written by del Toro and Matthew Robbins and stars Mia Wasikowska, Tom Hiddleston, Jessica Chastain, Charlie Hunnam and Jim Beaver. 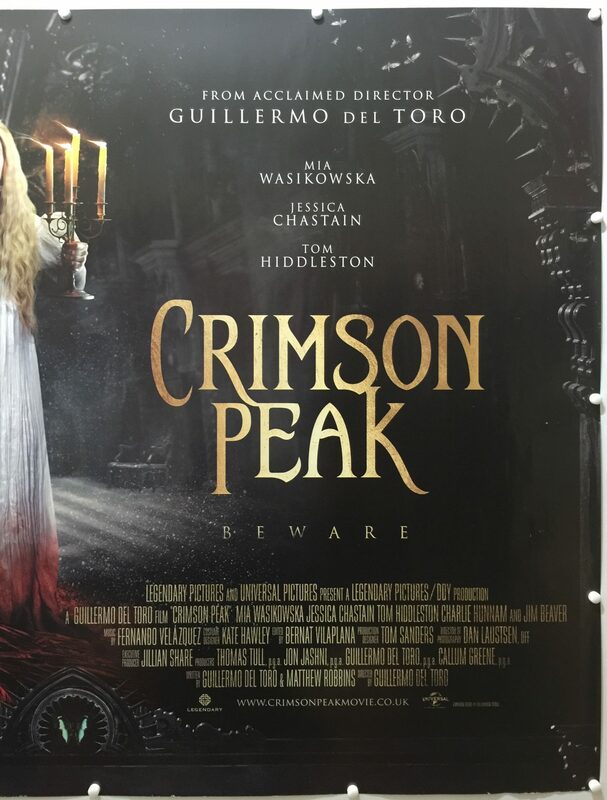 Produced by Legendary Pictures and distributed by Universal Pictures, the film was released on 16th October 2015. 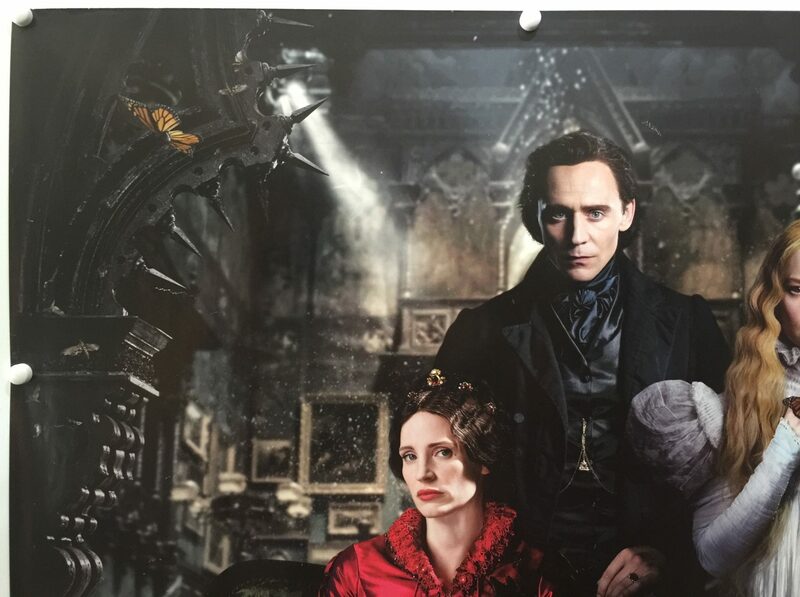 Edith Cushing’s mother died when she was young but watches over her. 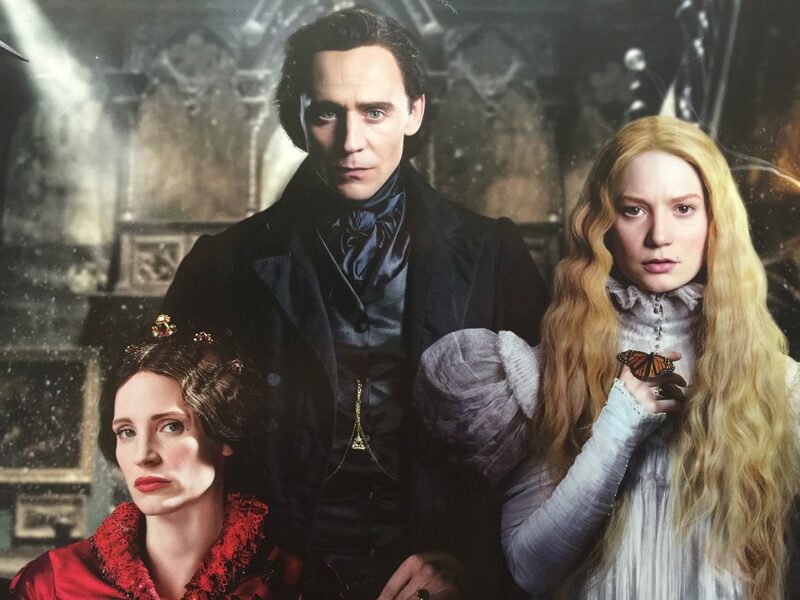 Brought up in the Victorian Era she strives to be more than just a woman of marriageable age. 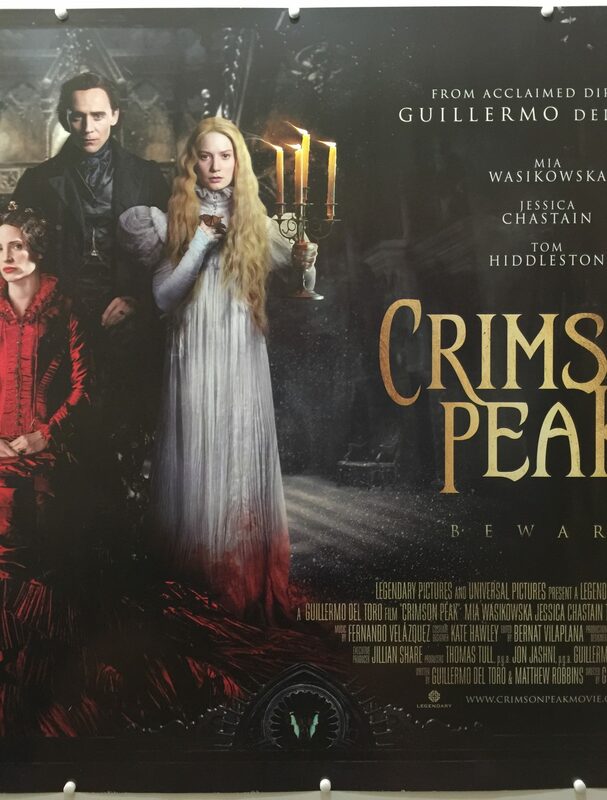 She becomes enamoured with Thomas Sharpe, a mysterious stranger. 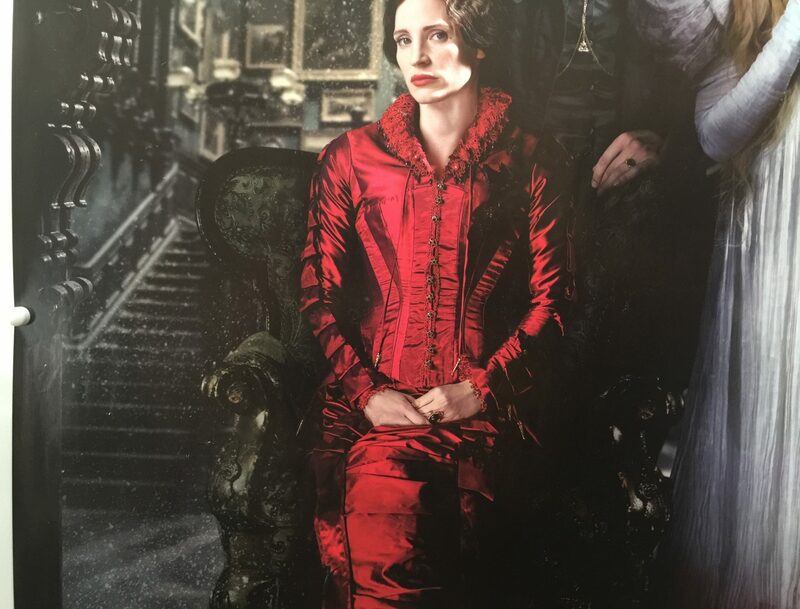 After a series of meetings and incidents, she marries Thomas and comes to live with him and his sister, Lady Lucille Sharpe, far away from everything she has known. 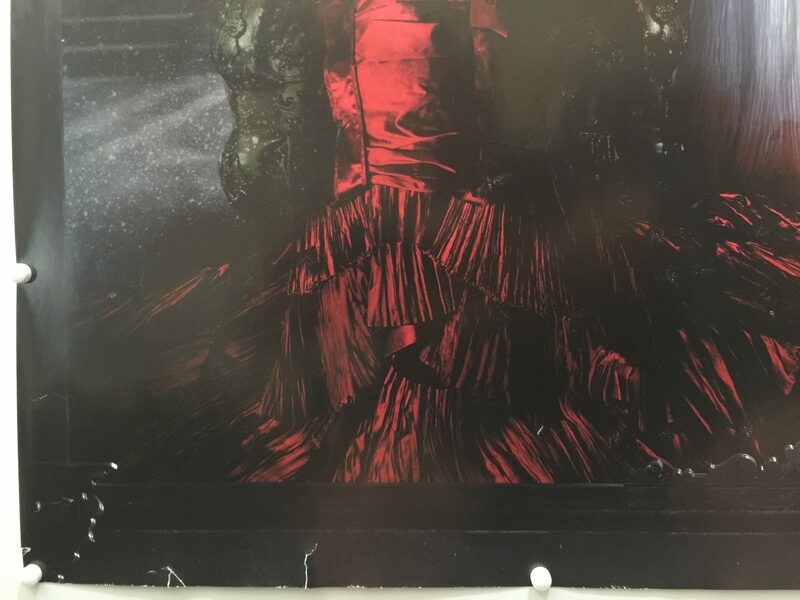 The naive girl soon comes to realise not everything is as it appears as ghosts of the past quite literally come out of the woodwork. 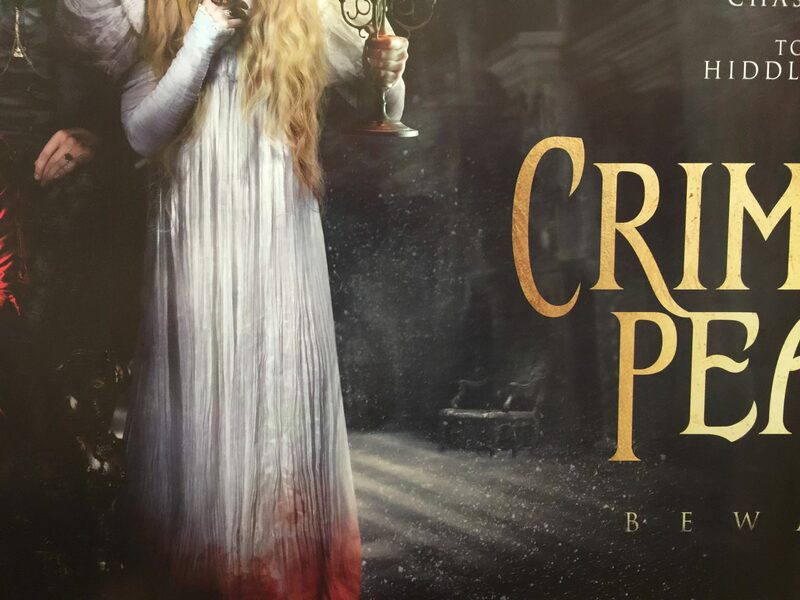 This movie is more about mystery and suspense than gore.